I love the way she dresses, so carefree. Plus she seems to have the coolest jewellery collection! SHE is so amazing, so stunning, so lucky and a home grown melbourne girl. I do admire her insouciant approach to dressing- making MOD style about more than black leather and platform shoes. Totally my favorite model. She's so boss. I love her crazy coat! She is one of my favorite models and her street style makes her that much more amazing. I also love the way she mixes color into her wardrobe. She is definitely a risk taker and I love that about her! she looks amazing as always! love her nail color! abbey lee off duty always looks like she's on duty all the time. luvre. She looks gorgeous every time! 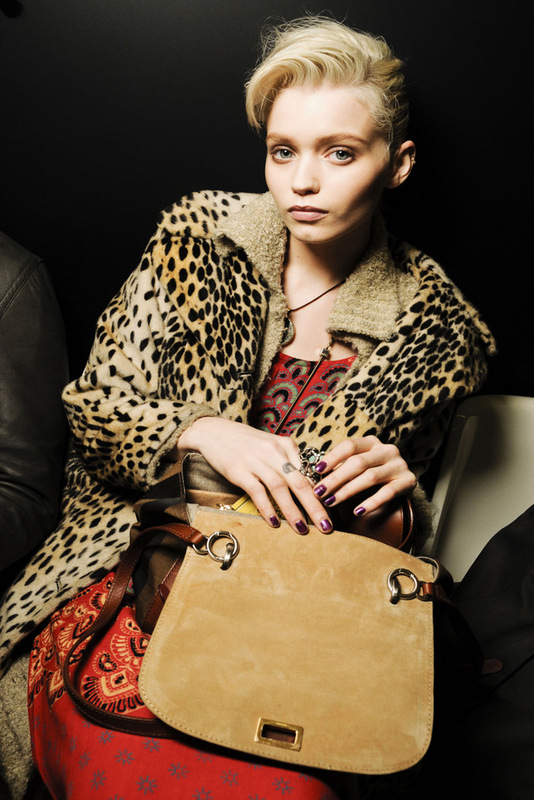 Love abbey lee and what she wears, great photos.